Yes. In order to expedite your claim, select the repair shop; leave your automobile there; and notify your insurance agent or company. No. Notify your agent or insurance company. Your insurance adjuster may need to inspect the damage. 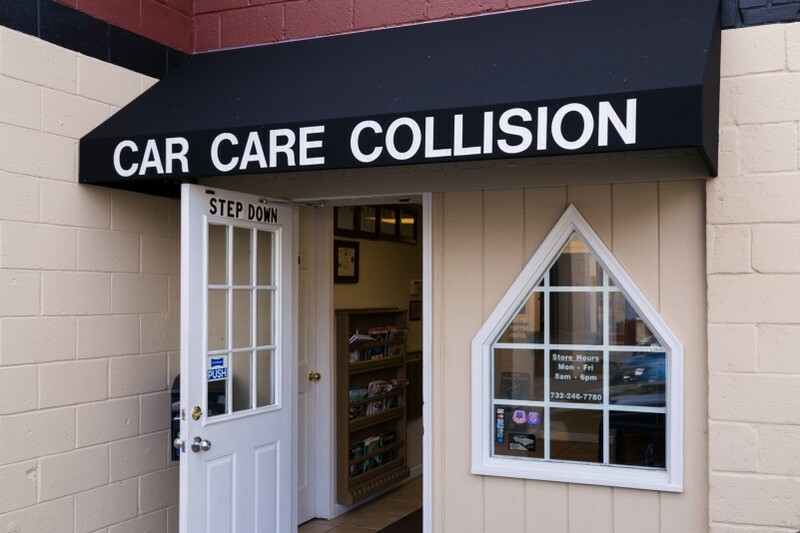 If your insurance company has a drive-in claims service and your car is safe to drive, you should call them for an appointment, take your car there, make sure you get a copy of the insurance adjuster’s estimate, and take it and your automobile to the shop of your choice. Do not get an estimate from a shop you would not let repair your vehicle. Yes, insurance policies require that you notify the company or your agent, make a report, and tell them where the damaged vehicle may be inspected. You must arrange for payment. Your insurance policy states the insurance company will pay you less any deductibles or depreciation. The shop. 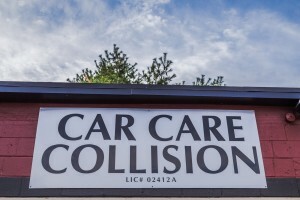 That’s why it is important that you select a repair facility that is properly trained and equipped to restore your automobile to its pre-accident condition. If there is a problem with the repair job, who should you contact? First, the manager of the shop. If your problem is still not resolved, contact your insurance company claims manager. You may also want to contact the NJ office of consumer protection. Imitation Parts: Insurance companies cannot force us to use imitation parts.